reaking out the surfboard this summer? Find out how your time on the bike may help you on the water. 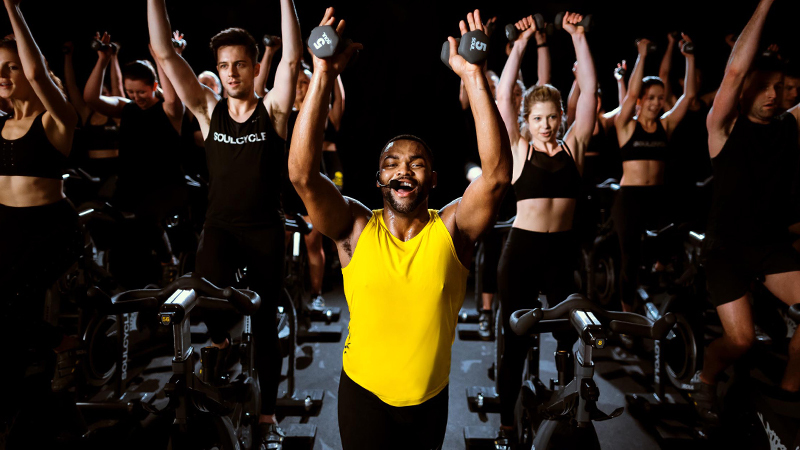 From pushing through climbs on the bike to catching waves on a surfboard, the mind-body connection between surfing and SoulCycle extends past the calorie burn. 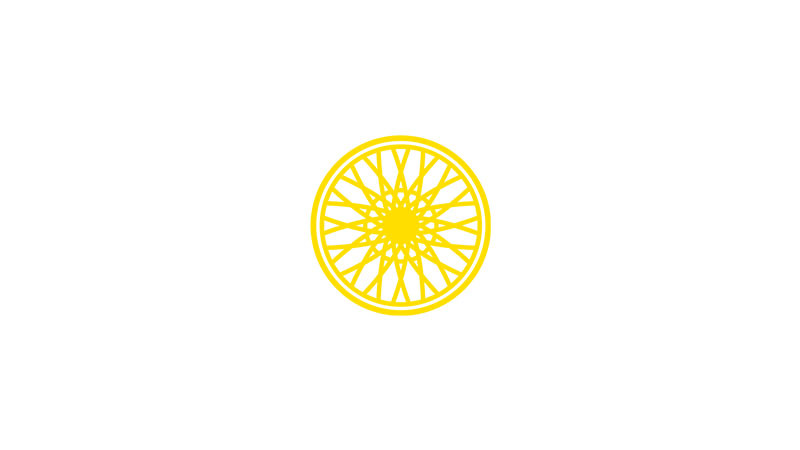 "In certain moments, both make you feel like you're about to die, but then both have that tendency to remind you why you do it in the first place," SoulCycle Senior Instructor and Surf Yoga Beer founder MANTAS tells SOUL Life. And it's not just the mental aspect. 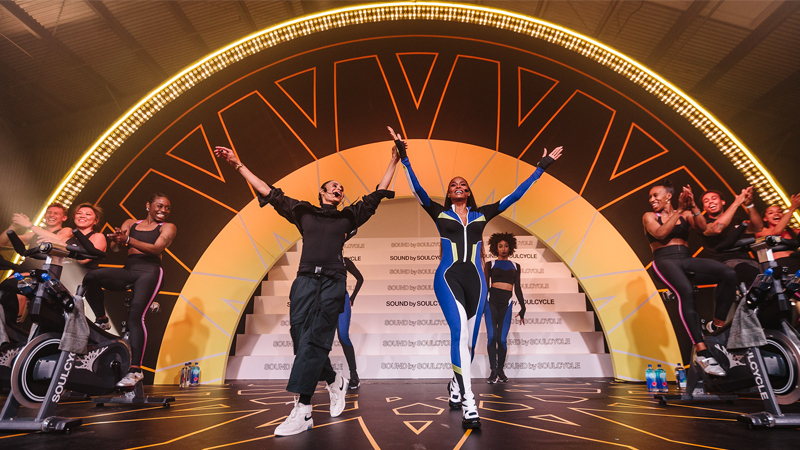 Dr. Clifford Stark, DO, the Medical Director for Sports Medicine at Chelsea in New York City sees similarities in muscle growth for the two activities. 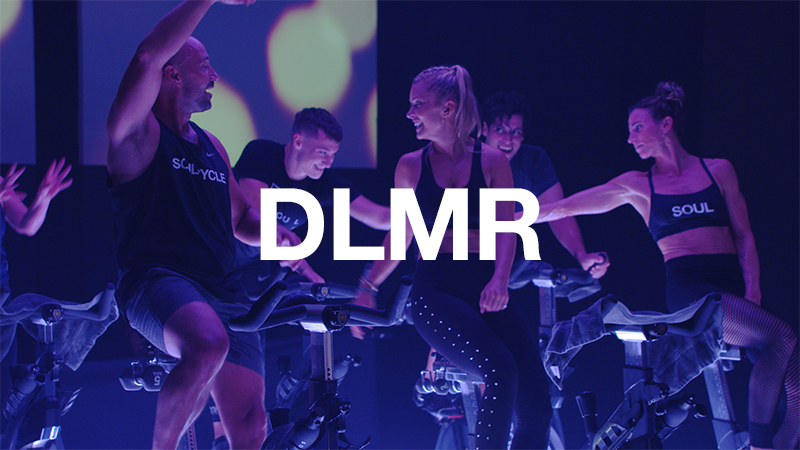 "SoulCycle is going to be great for your leg strength… it’s so many repetitions," he says. 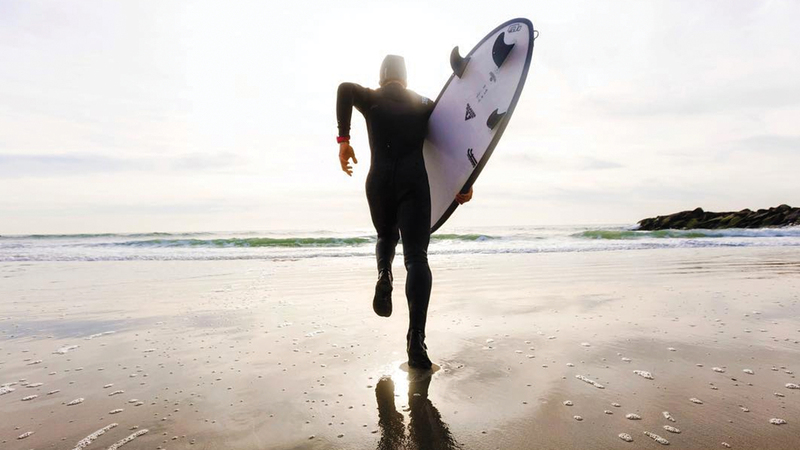 "Surfing gives you the [same kind of] strength and repetition." Breathing techniques also come into play on the board and on the bike. "When it comes to lung capacity, there’s two parts of it: there’s aerobic and there’s what you do in short bursts of activity," Dr. Stark explains. Mantas has experienced similar exertion. "Surfing and SOUL both make you feel like your heart will explode with bursts of high-intensity pushes — either when you're trying to get out in the line up or just through something on your mind in class." But above all? According to Mantas, "Both share similar results with a calming yet energizing zen feeling afterward!" What's Inside Stacey's Beach Bag? A Healthy Watermelon Salad Recipe — With A Kick!